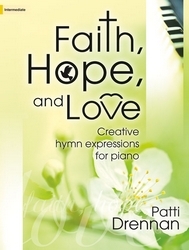 Patti Drennan is known for her creative choral and keyboard writing, and we're glad to add her to our keyboard roster with "Faith, Hope, and Love." 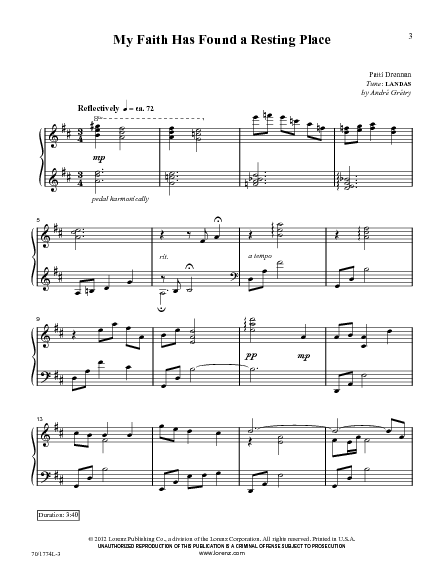 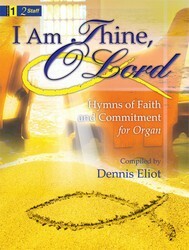 The title is drawn from I Corinthians 13, and each hymn or medley focuses on one of those three virtues. 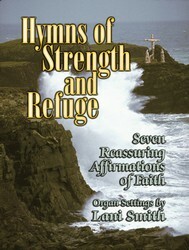 But there's plenty of variety: for instance, "hope" is represented by the sweet Gospel song "Whispering Hope," and also by a powerful medley of "The Solid Rock" and "O God, Our Help in Ages Past." 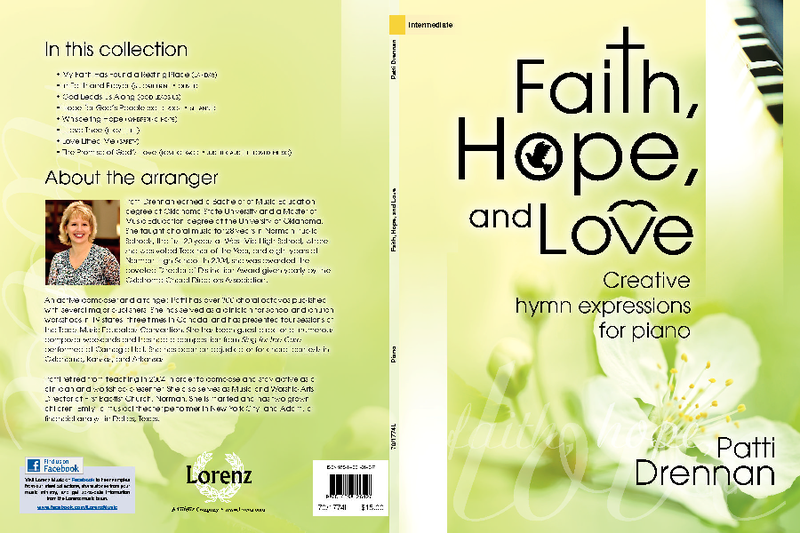 This delightful book is pleasing to the ear, and easy on the hands, with arrangements that explore many styles and colors.